Protect the Peaks! - Support Protect the Peaks! Donate for Stickers! Support Protect the Peaks! Donate for Stickers! 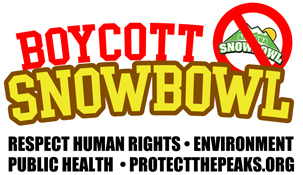 Indigenous Action Media has designed these stickers. Please help us pay for printing costs! 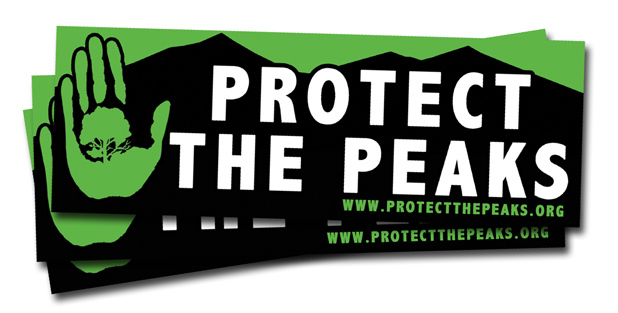 Donate here: www.indigenousaction.org/donate-to-support-protect-the-peaks-efforts-help-us-get-stickers-made/ and we’ll send you some stickers and an outreach package. Home News Support Protect the Peaks! Donate for Stickers!